Post offices are closed on Monday and Tuesday. There will be no mail delivery both days. Banks and government offices are closed Dec. 25 and 26. Retail stores are closed Dec. 25 (under the Retail Business Holidays Act) with the exception of gas stations, small magazine stores and small pharmacies (less than 7,500 square feet). LCBO stores will close at 6 p.m. Dec. 24 and will be closed Christmas Day and Boxing Day. Some agency stores may choose to open. The Beer Store locations will close at 6 p.m. Dec. 24 and will be closed Christmas Day and Boxing Day. City offices are closed until Jan. 2. For municipal works matters, call 613-932-5354. No garbage or recycling collection on Dec. 25. Garbage normally collected on that day will be collected the following day. Collection for the rest of the week will be pushed back one day. Cornwall Transit is not running Dec. 25 and 26. The Aquatic Center closes at 12 p.m. on Dec. 24 and is closed Dec. 25. It will be open Dec. 26 at 2 p.m. for a leisure swim. The Benson Center and the Civic Complex are closed at 12 p.m. on Dec. 24 and all day Dec. 25. The Civic Complex box office is only be open for two hours prior to Nationals and Colts home games. The Cornwall Public Library is closed Dec. 24-26. Cornwall Square closes at 5 p.m. on Dec. 24 until 9:30 a.m. on Dec. 26. For medical care, the Pitt Street Medical Center and McConnell Avenue Walk-In Clinic are closed Dec 25-26. The township municipal office is closed until 8:30 a.m. on Jan. 2. There is no change to the garbage and recycling schedule for Christmas week. The municipal office is closed until Jan. 2 at 8:30 a.m.
Garbage/recycling pickup is delayed one day during Christmas week. Friday pickup will be done on Saturday. Disposal sites: Williamsburg is closed Boxing Day. Garbage and recycling pickup normally on Dec. 25 (West Winchester) will be picked up on Boxing Day (Dec. 26). All other routes are unchanged. The Boyne Road landfill is closed Dec. 25 and Dec. 26. The North Stormont municipal office is closed until Wednesday, Jan. 3 at 8:30 a.m. 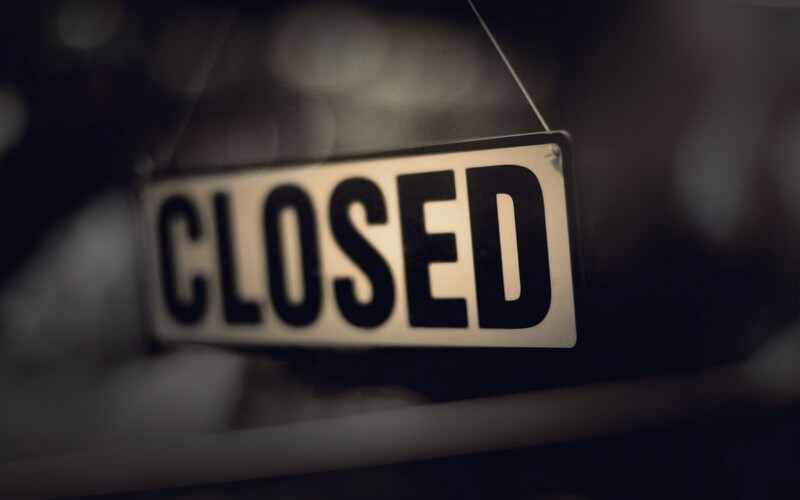 The township office is closed until Jan. 2. Garbage and recycling collection, normally done on Dec. 25 will be moved to Dec. 26. Remainder of the week is unchanged. The municipal office will reopen at 8:30 a.m. on Jan 2. Garbage and recycling collection will be delayed by one day during the Christmas week. For emergencies during the holidays, contact the following: Water/Waste Water Emergency 613-551-4457, Township Roads Emergency 613-930-3445, County Roads Emergency 613-930-3578. 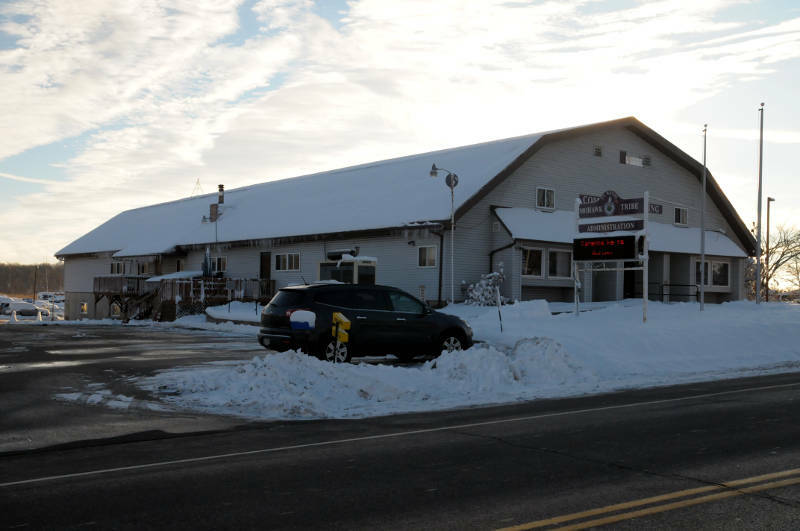 The county municipal office on Pitt Street in Cornwall is closed until Jan. 2 at 8:30 a.m. Essential services continue uninterrupted. Wishing you a very Merry Christmas from all of us at Cornwall Newswatch.